We strive to make our products as safe and toxin-free as possible, seeking out materials that don’t include any suspect or harmful chemicals, or unnecessary additives. Like, for example, Bisphenol A (commonly referred to as BPA) — a carbon-based synthetic compound that interferes with your hormones in a detrimental way, and is proven to be particularly damaging to the health of babies and young children. In other words, BPA isn’t something you want anywhere near your mouth, let alone your child’s. And yet it’s commonly found in hard plastics like those used to produce water bottles, food packaging and even your typical toothbrushes. We can assure you that RADIUS® products do not contain BPA. Never have. Never will. 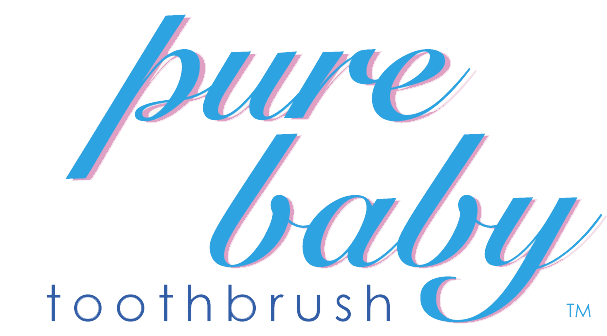 If you’re in search of a BPA-free toothbrush for you little one, try our Pure Baby®, Totz™, Totz Plus™, or KIDZ­®. And while we’re on the subject of unnecessary nasties, RADIUS products are also free from latex, phthalate, glutens, and non-FDA-approved colours and dyes.